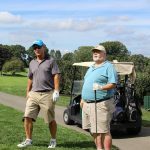 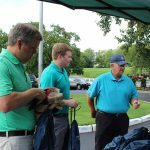 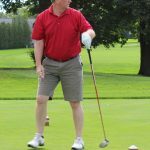 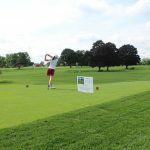 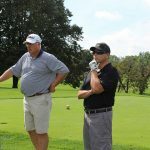 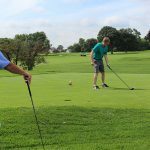 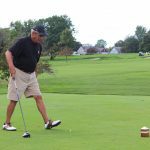 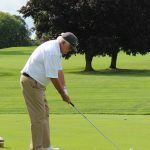 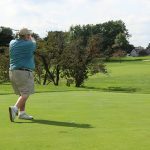 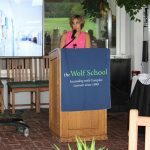 The weather was beautiful, the golfers were ready, and the support for Wolf was tremendous at our Third Annual Golf Outing! 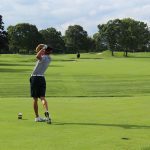 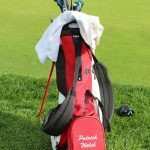 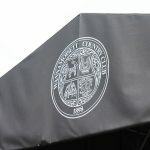 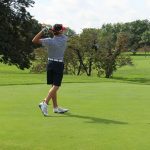 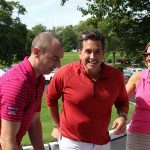 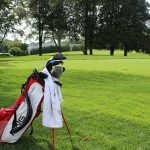 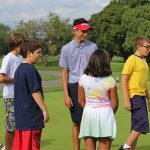 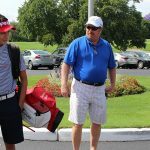 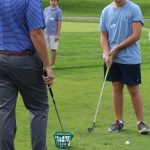 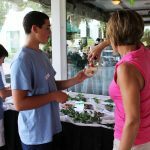 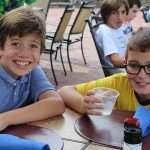 Held September 20th at Wannamoisett Country Club, The Wolf School was thrilled to welcome special guest, and Jr. Ryder Cup Player- Patrick Welch to our Golf Outing! 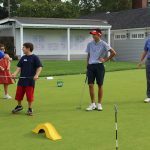 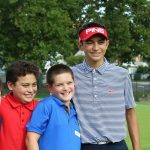 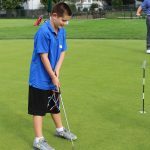 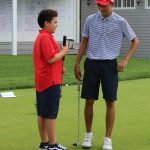 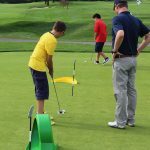 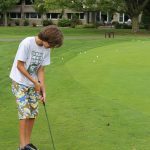 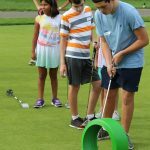 Patrick, the older brother of current Wolf student, teed off for golfers as a way to raise money for Wolf, and later joined his brother and other Wolf students, for a one-hour Putt & Chip Clinic sponsored by Wannamoisett. 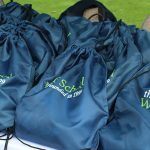 Thank you to our wonderful committee- Jamie Reardon, Jason Krikorian, Tamara McKenney, and Ken Thompson for helping organize this great day! 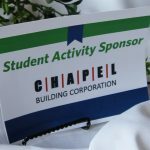 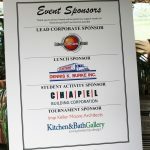 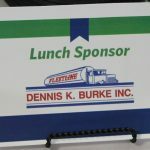 And as always, thank you to our Event Sponsors for making this event possible.